You’ve seen the super soldier (Captain America), now get ready for this super student. 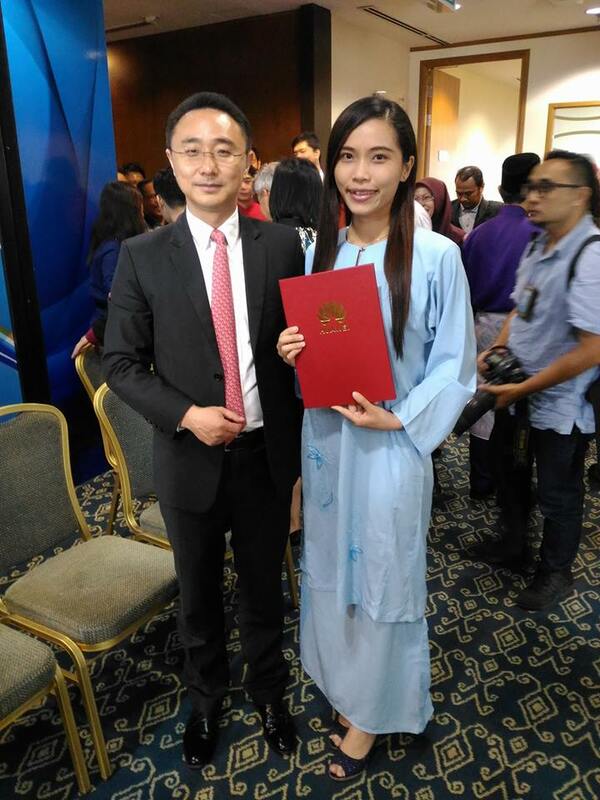 Just recently, Unimas Confessions shared the amazing achievement of a student named Kong En Yie on Twitter which went viral on social media. That’s because she was on the dean’s list for seven semesters and received 4.0 GPA for six semesters. Impressive! Meanwhile, her CGPA score was 3.99! 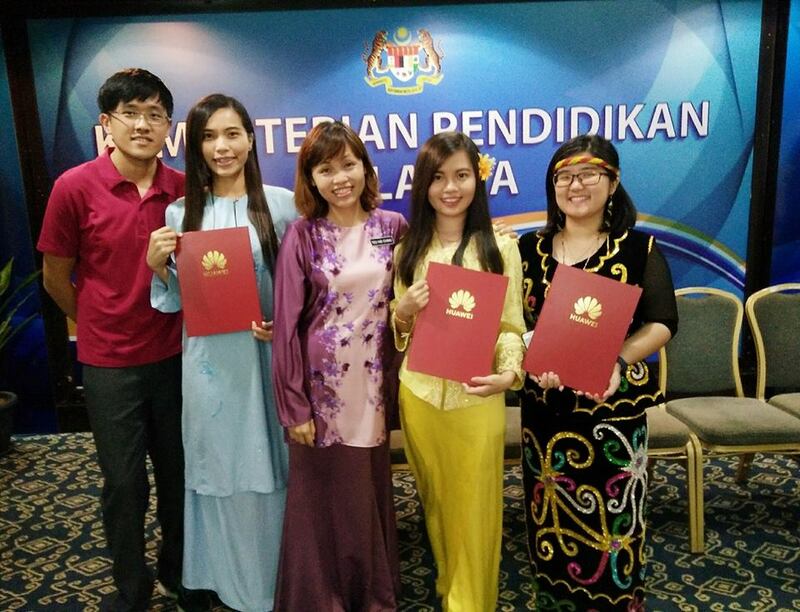 As such, she received the prestigious Royal Education Award during her convocation at Universiti Malaysia Sarawak (Unimas), which happened from 29 to 31 October 2018. 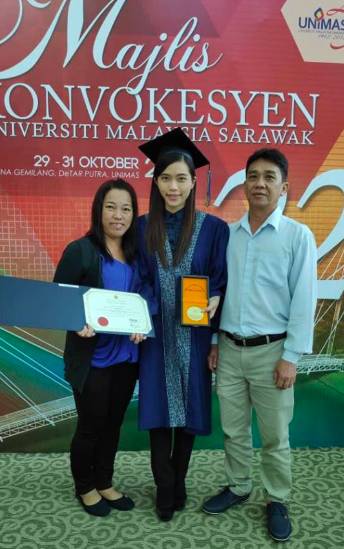 It was understood that the 24-year-old network computing student is from a middle-class family in Teluk Intan, Perak where her father is a rubber-tapper and her mother works as a school cleaner. 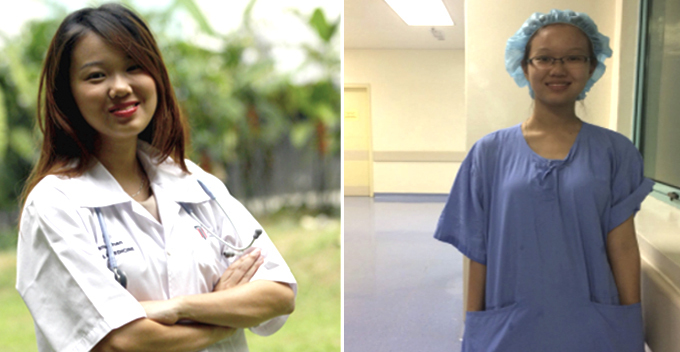 Her incredible achievement has made her family, friends, and the institution proud. Many congratulated her on Twitter but there were also some cheeky netizens who raised some questions about her memory power. Here are some of the cheeky comments directed to Kong. We have no idea how Kong managed to stay on the dean’s list for seven semesters but it must have something to do with hard work and discipline. 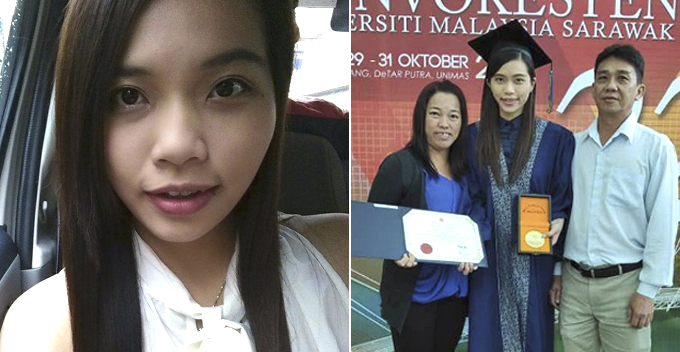 We hope her story would motivate other students to hustle harder in their studies. Congrats, Kong!